Fortunately, this kind of stepparent adoption is a common and straightforward legal process. As long as you meet certain requirements, you can easily complete a stepparent adoption in North Carolina — with the assistance of an experienced adoption attorney, of course. 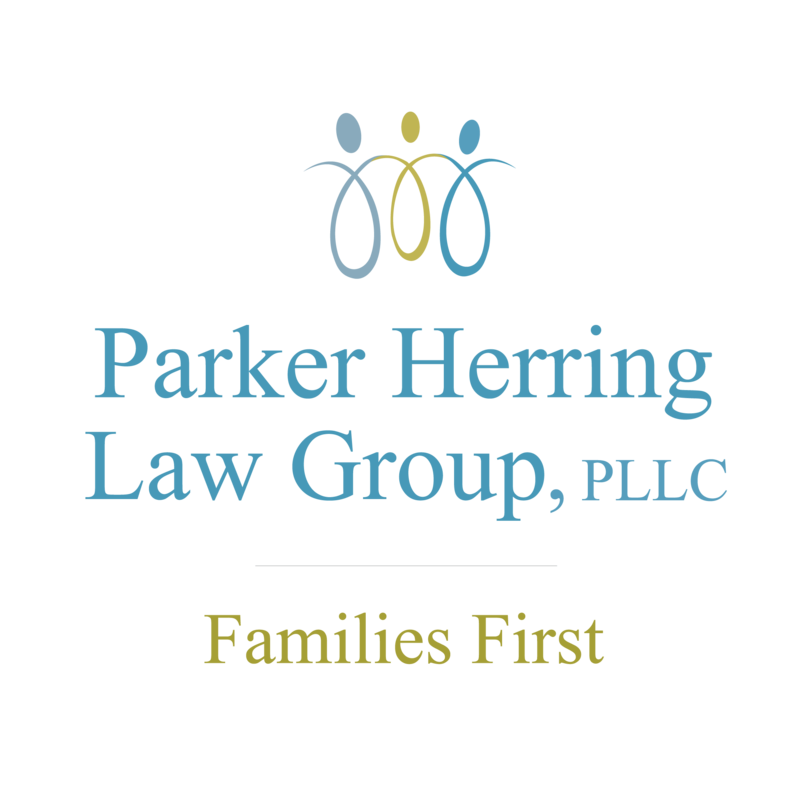 At the Parker Herring Law Group PLLC, we have helped many spouses wanting to know how to adopt a child of their wife and create a legally unified family. Whenever you are ready to start the stepparent adoption process in North Carolina, you can contact our law firm at 919-821-1860. You can also contact our attorneys if you have any questions about the stepparent adoption process and what is required. However, if you’re thinking, “I want to know more about how to adopt a child of my wife,” we’ve also answered some of your most common questions below. 1. What are the requirements to adopt my wife’s child? Every stepparent adoption in North Carolina has two important requirements that must be met before finalization can occur. First, an adopting stepparent must have been married to his or her spouse for at least six months before a stepparent adoption can be completed. Second-parent adoptions are illegal in North Carolina, which means all adopting parents must be married in order to establish parental rights to their spouse’s child. If you are reading this article, you are likely already married — it is just the length of your marriage that will be a determining factor in moving forward with a stepparent adoption. Second, in a North Carolina stepparent adoption, the parental rights of the child’s noncustodial parent must be terminated — and only after that parent gives their consent. An adoption attorney will work with you to complete this requirement (more information on that below), as it’s an integral part of a successful stepparent adoption. After all, a child cannot have three legal parents in North Carolina, so your stepchild’s noncustodial parent’s rights must be terminated before you can gain parental rights yourself. Another important requirement to know: Any child 12 years of age or older must also consent to a stepparent adoption in North Carolina. The clerk may also require a form of an assessment if you have not been married for at least two years. Your adoption attorney can speak with you in more detail about any additional requirements your situation may need but, in general, you will not be required to complete a North Carolina home study investigation for this kind of adoption. 2. What are the steps required for adopting my wife’s child? Contact a stepparent adoption attorney to learn more and start the legal process when you’re ready. Meet any background requirements and obtain the consent from your stepchild’s noncustodial parent. With your attorney’s guidance, submit a stepparent adoption petition to your local court. Attend a finalization hearing, if necessary. Note that many counties do not require a finalization hearing. To best learn what your individual stepparent adoption process will look like, you’ll need to receive legal counsel from an experienced stepparent adoption attorney like those at the Parker Herring Law Group PLLC. 3. How do we obtain consent from the noncustodial parent if I want to adopt my wife’s child? One of the unique requirements of the North Carolina stepparent adoption process is the consent of a noncustodial parent to have their parental rights terminated. It’s incredibly rare for a stepparent to adopt their spouse’s child without first obtaining the consent from that child’s other legal parent. Because obtaining this consent can be complicated, especially if the child’s legal parent is still involved in their life, it’s important that you work with our attorneys at Parker Herring Law Group PLLC. Notice to and consent from a noncustodial parent is always required before his or her parental rights can be terminated, even if that parent is not involved in their child’s life and never has been. Your adoption attorney will discuss your individual situation with you and your spouse to determine what is the best course of action for obtaining this consent. Then, your attorney will serve notice to the noncustodial parent and obtain the necessary legal documents to proceed with your stepparent adoption. 4. Can I adopt my wife’s child without her ex-husband’s consent? No. As mentioned, it’s extremely rare for a North Carolina stepparent adoption to be finalized without the consent of the non-custodial parent. If you anticipate complications in obtaining consent from your spouse’s ex-husband or ex-wife, make sure you contact an adoption attorney before contacting that parent about your plans for a stepparent adoption. However, if a biological parent has not been communicating or supporting the child, his rights may be subject to termination. 5. What are the benefits of adopting my wife’s child? A stepparent adoption provides many benefits to all involved — to you as a stepparent, to your spouse and to your stepchild. First, adopting your stepchild legally establishes you as the parent of your spouse’s child, which provides you all of the rights and protections any natural, biological parent has. This means you will have the automatic right to custody of your child should anything happen to their biological parent (your spouse). After a stepparent adoption, your stepchild can share your last name and receive all the emotional benefits of knowing you have legally committed to becoming their parent. Stepparent adoption in North Carolina is a wonderful way to demonstrate your love and create a sense of belonging in your blended family. If you’re thinking, “I would like to start the process to adopt my wife’s child” or have additional questions about adopting your stepchild in North Carolina, please contact the Parker Herring Law Group PLLC today.